TELLING IT LIKE IT IS ! 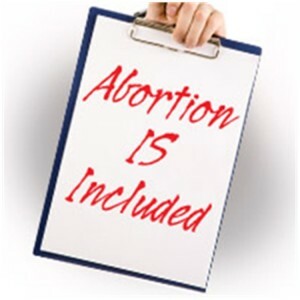 » Blog Archive » ABORTION WILL BE COVERED . . . ABORTION WILL BE COVERED . . . The number of proofs that abortion is included in the health care overhaul officially was affirmed once again at a townhall meeting in San Jose, California where House Democrat Rep. Zoe Lofgren (D-Calif.) did a fine job of that confirmation after a member of the audience specifically asked about the abortion mandate. The text of the exchange is as follows. QUESTION: “[This is a] health care plan that is covering abortion, which we know that over 90% of abortions are purely elective, not medically necessary. Why is this being covered when abortion is clearly not health care?” (Applause).